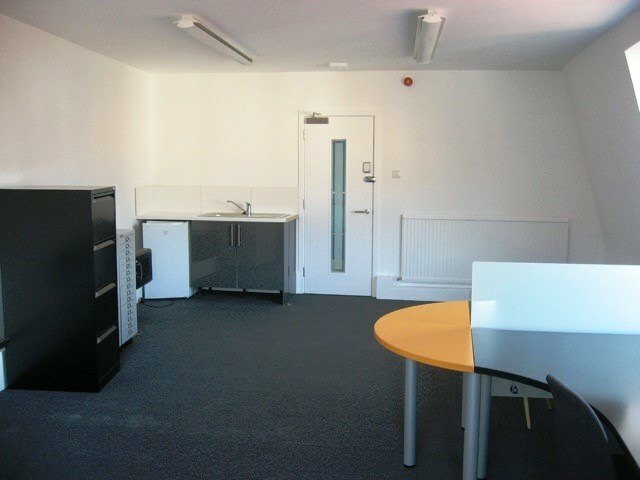 The available office suite comprises approximately 452 sq ft and forms the top floor of an end of terrace three storey property. 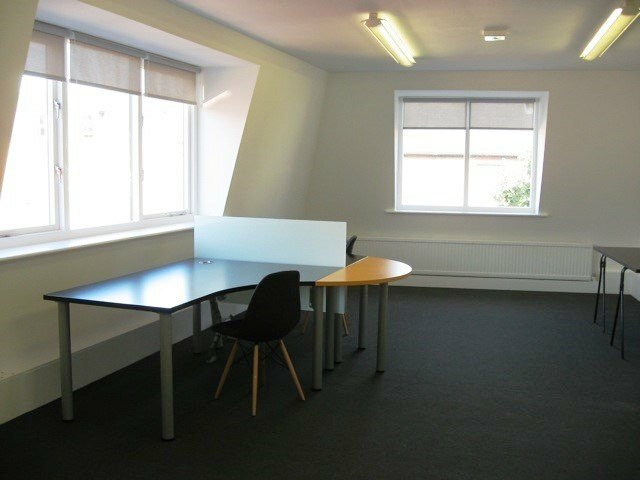 The suite has been fully refurbished as part of comprehensive works to the property and benefits from central heating, kitchenette and its own WC. 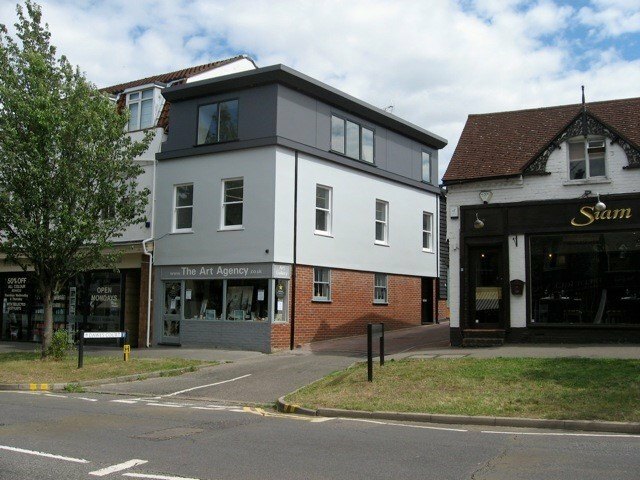 The building is prominently located on the High Street in the centre of Esher within walking distance of Esher Mainline Railway Station which provides regular services to London Waterloo. There is easy road access to the A3 (either Hook or Cobham) and to Junction 10 of the M25. The M3 (Junction 1 Sunbury) is reached via the A308. Heathrow Airport is within only 12 miles of the building with Gatwick airport some 26 miles to the south. The building is elected for VAT and will be payable on the rent and service charge.